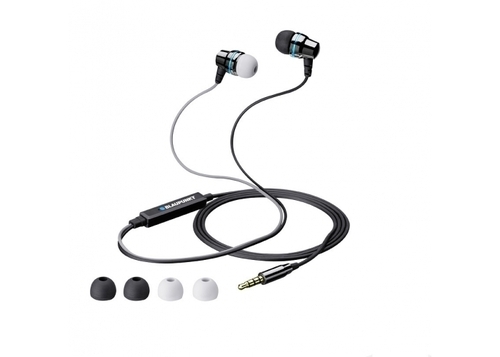 Blaupunkt Pure In-Ear headphones offer an exceptional listening experience. Powerful drivers, precise acoustical setting and the use of premium materials deliver maximum sound quality in minimum size. Krish Corporation is a distribution channel for consumer electronic products. As you would expect, our business is about service, product choice and supply chain management. At Krish, we understand the complexities of bringing technology products to market and maintaining sales success. Thus, we go an extra mile to find and exploit opportunities that reap rewards for our channel partners. We as a company believe to add value at every stage of the distribution process.